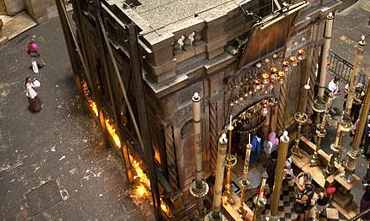 The excavation is taking place inside the Church of the Holy Sepulchre, the most holy place in all of Christianity. 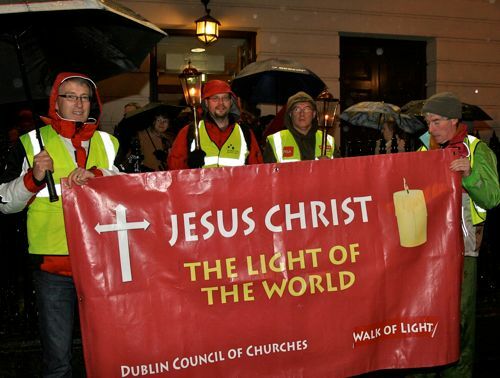 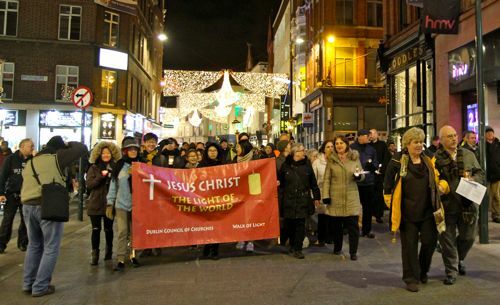 10th annual ecumenical journey organised by the Dublin Council of Churches combines liturgy and pilgrimage. 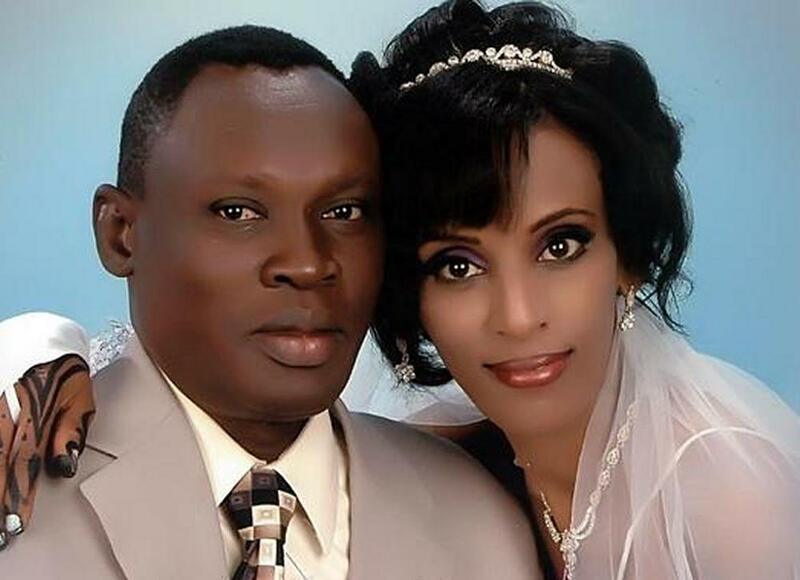 Appeal court reviewing the case of Meriam Ibrahim quashes original verdict.